Nam majored in Interior Architecture for master degree at the Rhode Island School of Design in Providence. Upon completion of his master degree, He joined the global architecture firm AECOM (Ranked 352st on the 2008 Fortune 500 list), where over 95,000 employees are working. 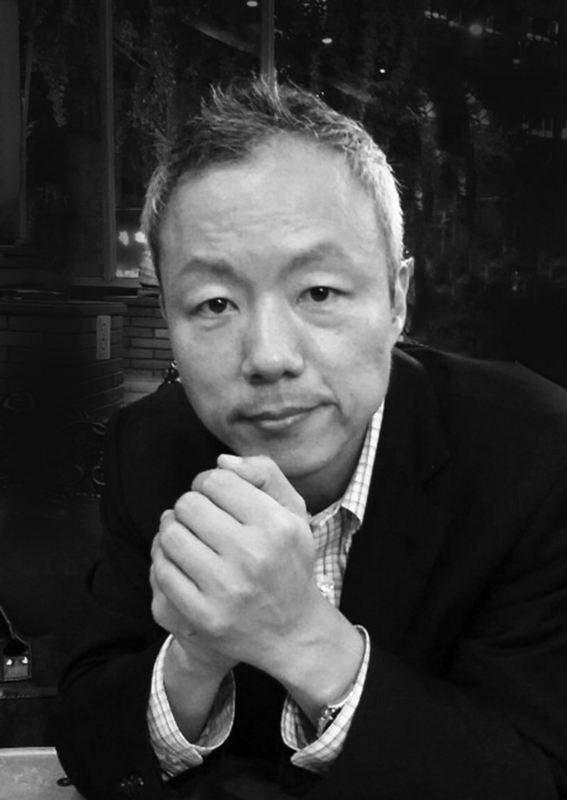 As an architect of airport design, he designed and managed large-scale projects such as T.O.D (Transit Oriented Development) including the Newark Liberty, Philadelphia, and Boston Logan International Airport. 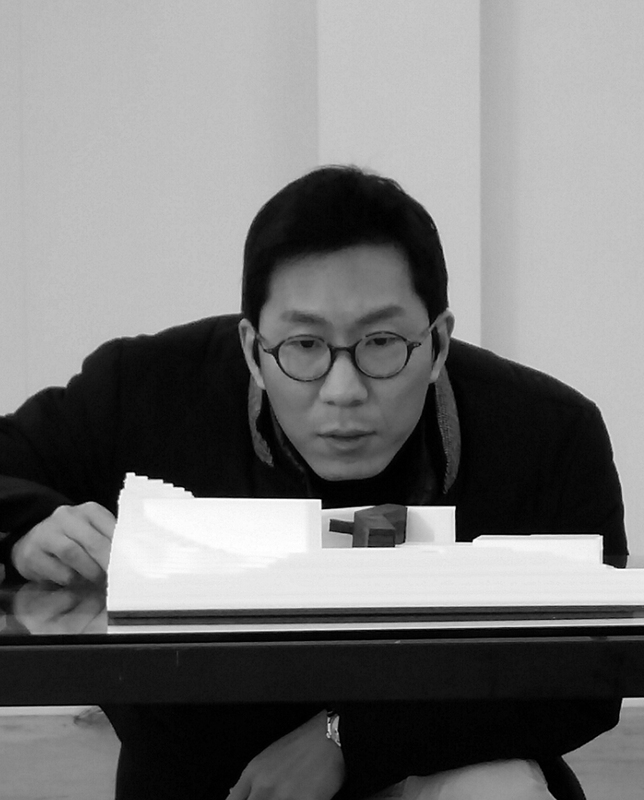 Also in Korea, he led various small and middle-scale projects including the renovation of the main building of the Seoul National University gaining experience in both architecture and interior design. Thus, his understanding in the architecture industry and actual user needs are very high, which has led to the development of a user friendly product. 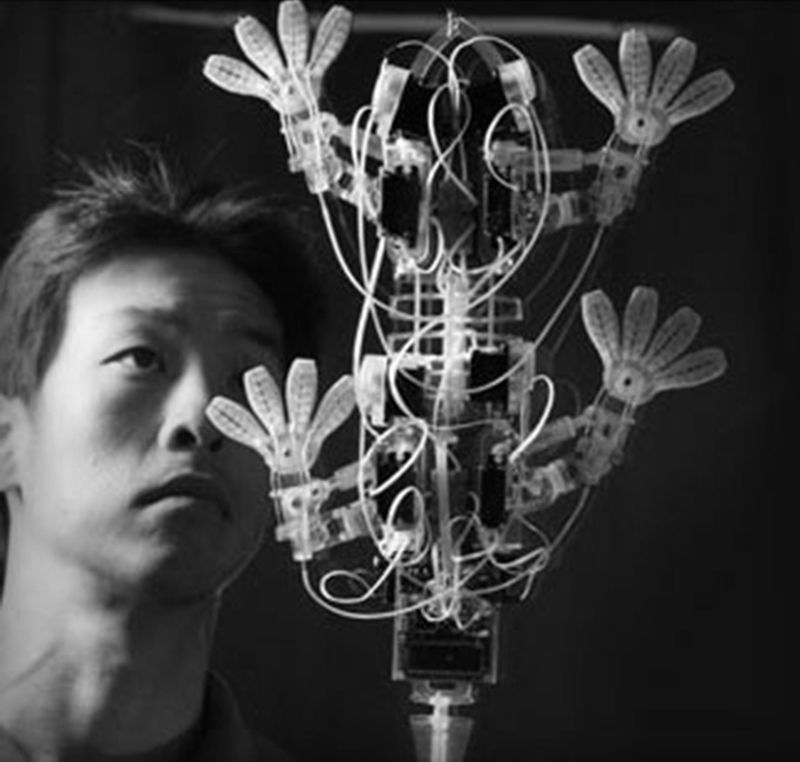 Professor at M.I.T Biomimetic Robotics Dept. 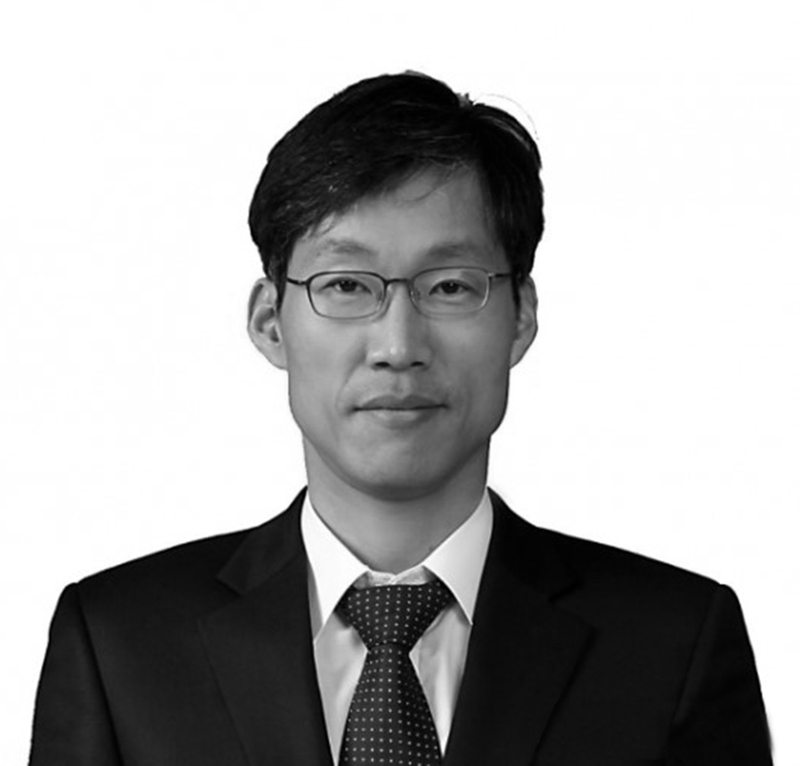 Former Dean of Business School at Seoul National Univ.